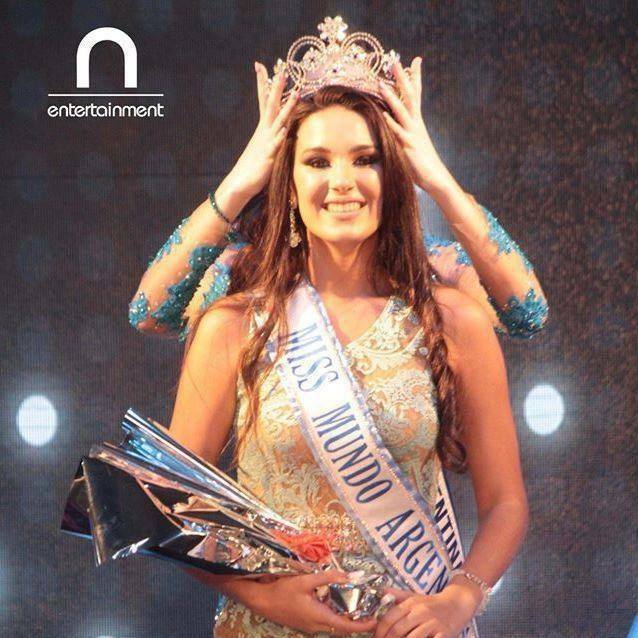 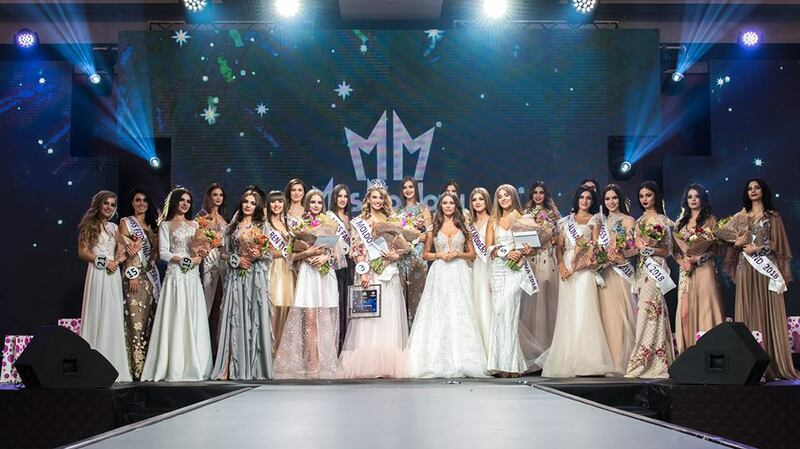 Tamara Zareţcaia was crowned Miss Moldova 2018 during the finals held at the RadissonBlu Hotel in Chisinau. 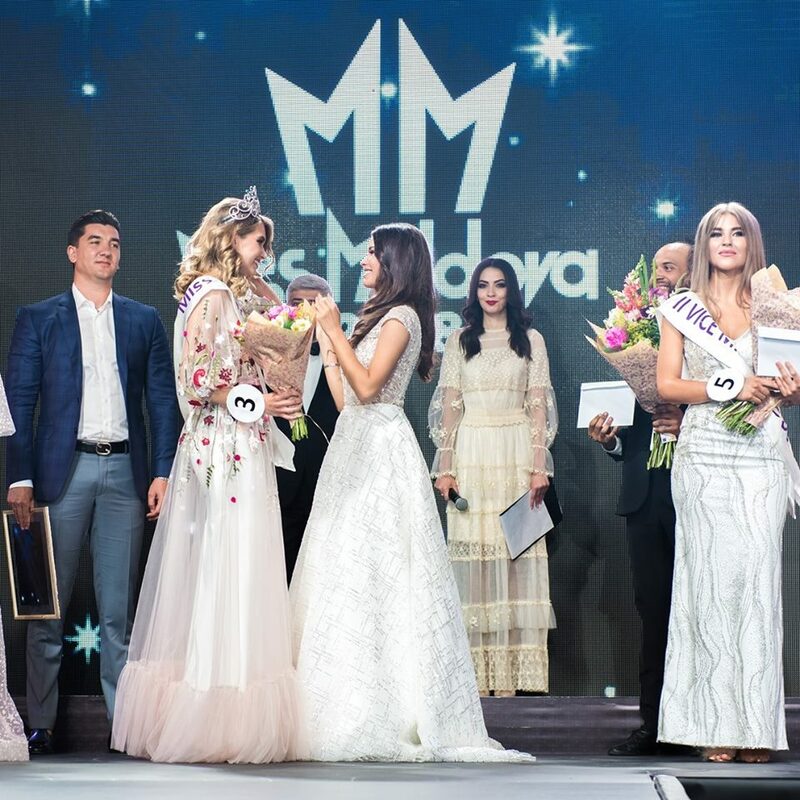 Tamara will go on to represent Moldova at the prestigious Miss World 2018 pageant. 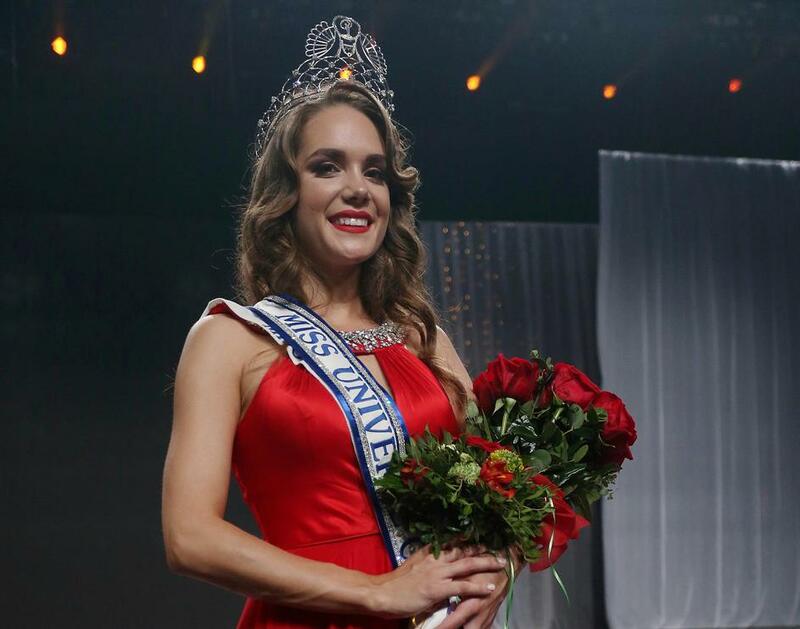 Tamara was crowned by her predecessor Miss Moldova 2017 Anna Badaneu.